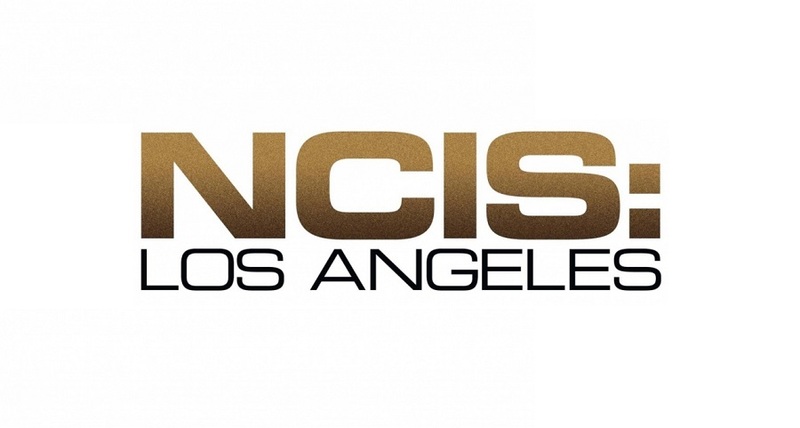 NCIS: Los Angeles season 10 episode 21 return date: Anna escapes! We’ve got news on the NCIS: Los Angeles season 10 episode 21 return date within this article, but beyond just that, we’ve got some other very important scoop that you’re going to want to check out! Let’s just say that “The One That Got Away” is a story that a lot of people have been requesting for a good while now. When you think about G. Callen’s love life throughout the past several seasons of this show, it almost looks like various points on a radar without a lot of lines connecting them. You’ll get an interesting story for him, only for that said story to be forgotten about for a while. Then, you’ve gotta wait for another story to pop up and hope that you can connect back to the last one that you had. The last time we saw Anna Kolcheck on this show, we’ll admit that things then felt a little bit ambiguous — it was hard to precisely know just where she and Callen stood. She was struggling after both spending time in prison and then being hospitalized. We know that Callen cares for her, but how far beyond that does it go? Are there still hopes for a future together? Episode 21 is going to be a test for that. It’s hard to describe it as anything else when you think about how, at the forefront of this episode, you’re going to be seeing Anna take off from prison. As for why she did that and where she’s going, those are the mysteries that this episode will (hopefully) resolve — alongside a little bit of her relationship status with G. in the process. For some recent NCIS: Los Angeles video discussion, just look towards the bottom of this piece for the latest! On the other side of seeing this, be sure to subscribe to CarterMatt on YouTube and also check out our full show playlist. You don’t want to miss any other scoop that we’ve got. One more thing to note here is obviously the later-than-usual timeslot. This will be where NCIS: Los Angeles airs as it wraps up this season, mostly because of the presence of CBS’ new limited series The Red Line, which will be taking over a big part of Sunday night.